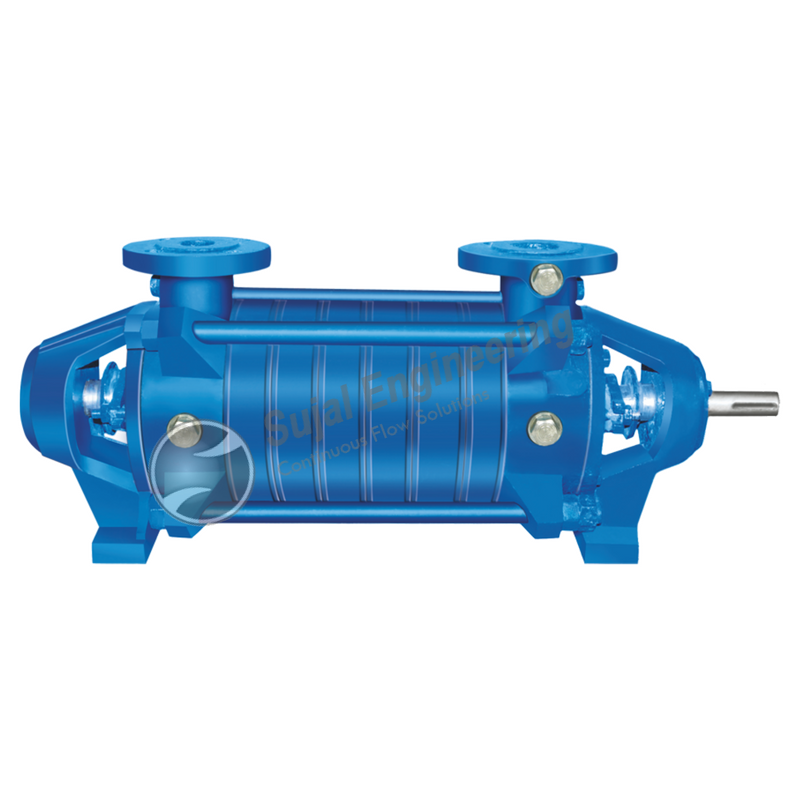 Sujal Engineering is a leading manufacturer of SMCP Series – Known as Horizontal Centrifugal Multi Stage Pump. Our pump is a heavy duty process pumps specially design for industrial uses mainly for high pressure applications. High pressure multistage pump have standard lubrication of grease and are suitable for coupling with electric motors. It is double supported with large sized bearings and hydraulic pressure balancing device.